Marel Electronics, FarSounder’s dealer in Greece, recently commissioned a FarSounder-500 on a refit project of a 120m superyacht. Marel was contracted to supply, connect, integrate, and commission the system. 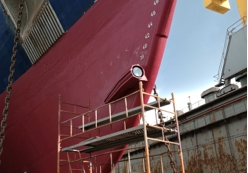 Chalkis Shipyard in Greece mounted the sonar directly on the hull per the drawings provided by the ship’s naval architect under the guidance and with the assistance of the FarSounder technical team. 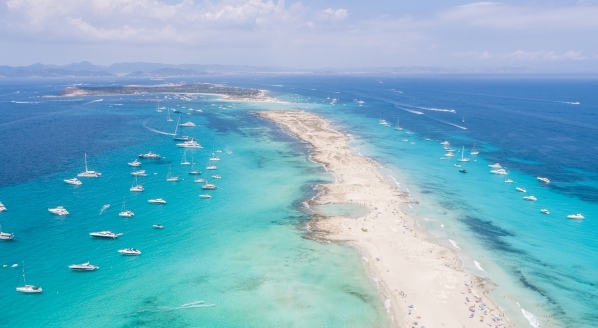 “With a FarSounder-500 aboard, bridge officers expect to increase the ship’s safety when approaching coastal shallow water areas” said Kyriakos Alexopoulos of Marel Electronics. “Up to now, they had to rely on tenders and divers to check the seabed and waters ahead.” Navigating officers who use the FarSounder-500 are able to see a live, intuitive, 3D image of what is beneath the surface ahead of the ship. As an additional safety measure, operators can set automated alarms to be alerted of danger before it is too late. Whether a new build or refit, all vessels can be equipped with this technology. The FarSounder 3D Forward Looking Sonar with no moving parts is a simple addition during the refit process and integratable with many bridge systems. To learn more about this refit project, Marel Electronics will be exhibiting at Posidonia 2018. They will be pleased to share their experiences with this innovative technology. FarSounder, Inc. is a U.S. based high technology marine electronics manufacturer specializing in underwater acoustics. With unique patented technology, the company has a global customer base of commercial, government, and private sector users. The company is the recognized leader in real time 3D sonar systems and has been selling its flagship navigation and obstacle avoidance systems since 2004. FarSounder's product lines include its Ship Protection System, which followed years of both IR&D and U.S. government funded research. The 2015 Tibbetts Award winning FarSounder Ship Protection System is for those owner/operators who demand the best solutions for assuring the safety of their passengers and crew. The system provides detection, classification, and alarms of underwater threats. 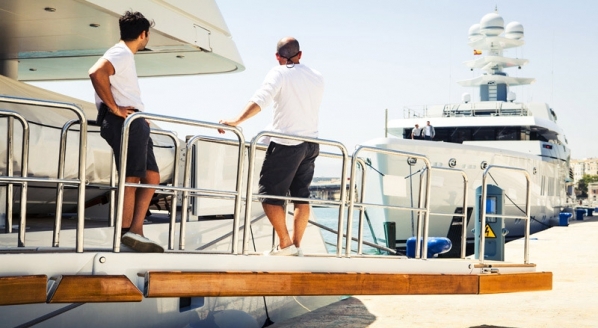 Portside, platform, and shore based systems are also available for waterfront security. 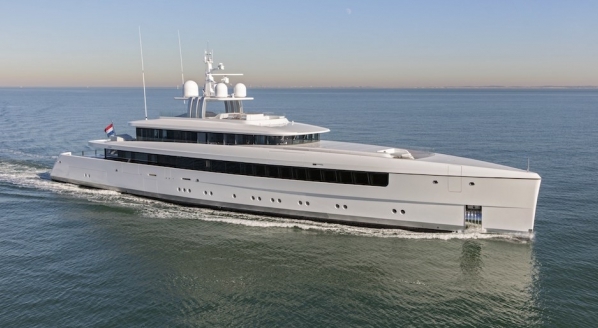 Marel Electronics SA has maintained a leading position in the Greek Shipping and super-yacht market for nearly 50 years. 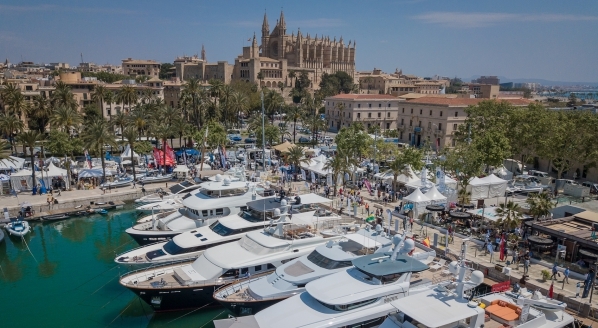 Our focus in on the supply, installation and service support of quality marine products for navigation and communication. Marel has established partnerships with various prime manufacturers and is an authorized distributor for VSAT airtime services and bridge electronics equipment. Our dedicated and experienced service support team will respond promptly so that safe and continuous ship operation is maintained.